Open it and it gently whispers Italian elegance from the beautiful graphics to the charming fonts. This isn't a brashy, loud "look at me and my wonderful life" cookery book. Eat Like An Italian is another of Catherine Fulvio's journeys through her adopted homeland. 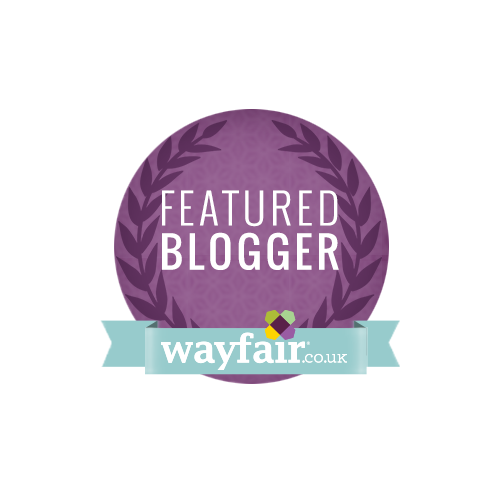 Married to the panama hat wearing Claudio, with two adorable children, Catherine has warmly embraced her Italian famiglia and is genuinely passionate about food, life and family in Italy. This book tells a story about how Italian people eat. Italian food is fiercely regional and tends to stay in its own little area (try finding Risotto Milanese in Sicily - it's a rare occurrence). But the message stays the same, it's all about the food : celebrating it, enjoying it and most of all, sharing it. Italian food is social and convivial with plenty of local wine, but people don't eat or drink to excess because it's more about enjoying the experience and relaxing with people you love. 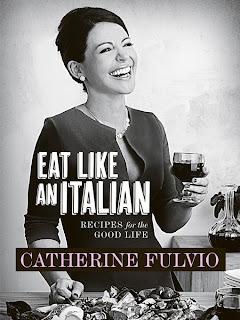 Eat Like An Italian is Catherine's third book and is, in my opinion, more specialised and less commercial than her two other books, but I believe this gives it an edge that is missing from so many other books of its kind. It has been well researched and doesn't patronise with Italian-lite recipes like another very well known TV cook. In fact, this book makes me want to book a flight and go to Italy, eat the food, drink the wine and then cook it myself. It recently won Cookbook of the Year at the BGE Irish Book Awards and if you read it, then you'll understand why. Filled with stunning photographs and helpful footnotes, this is a book you really should buy. 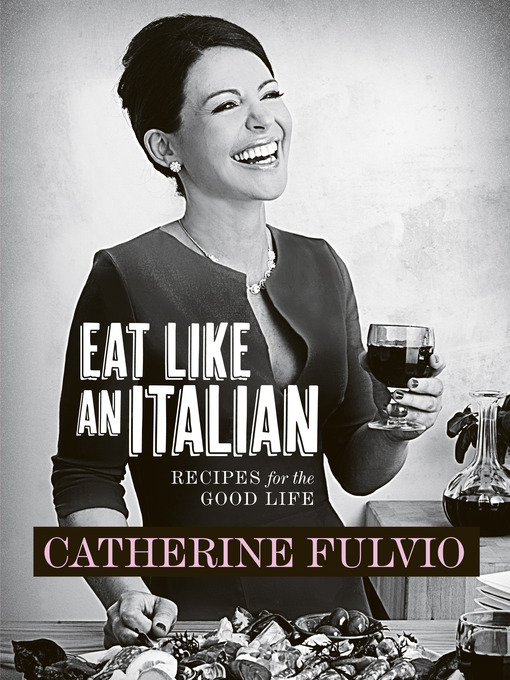 Eat Like An Italian by Catherine Fulvio is published by Gill & Macmillan and available in all good bookshops.